When you live in Denver, CO, spending time outdoors is one of the joys of life. 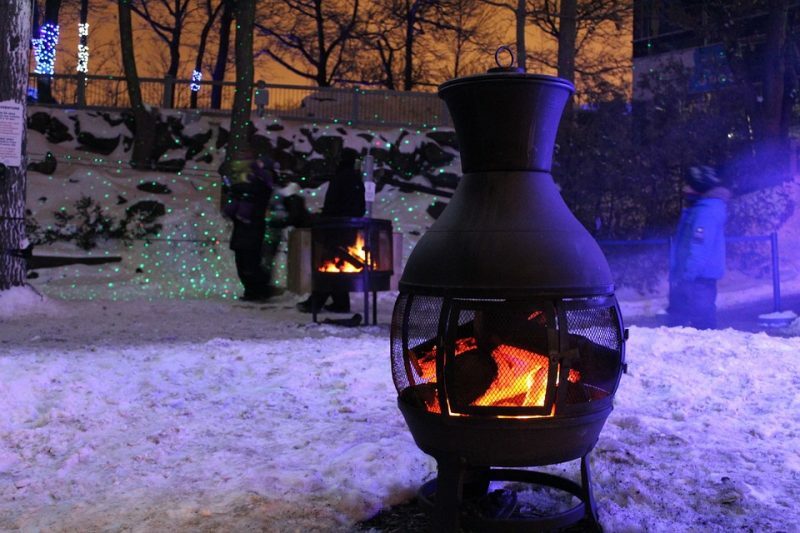 Obviously, we can’t have summer year-round, which is where outdoor fireplaces come in. Having an outdoor fireplace means you can be more comfortable outside in the cooler weather, and you, along with your family and friends, can gather in the backyard in a cozy environment. 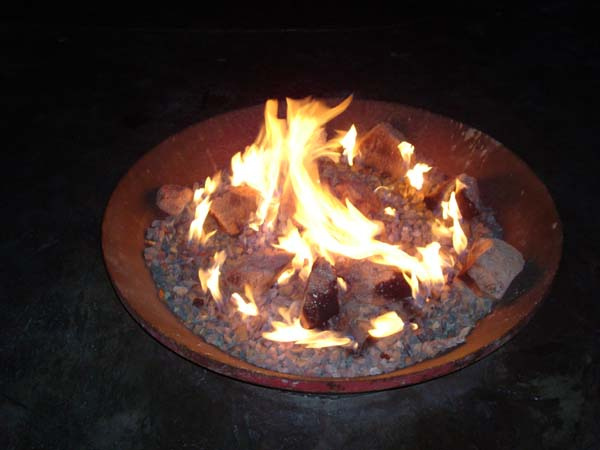 Here’s what you need to know about maintaining your outdoor fireplace. Mother nature has a habit of encroaching on outdoor fireplaces, and you’ll have to tame the area for safety. You’ll want to take care and make sure that all of the foliage around the fireplace is cut back and that the fireplace itself is clear of debris. Avoid placing plants right next to the fireplace—they can root and grow on the unit, which can cause deterioration over time. Creosote is a compound that can build up in the chimney over time, and when left untreated can potentially be a fire hazard. Burn creosote logs periodically to help loosen the creosote in the chimney. Check the thickness of the creosote layer, and if it’s over an eighth-inch thickness, have your chimney professionally cleaned before using it again. If you have a wood-burning fireplace, you’ll need to clean the ashes out every now and again. Use a shovel and an ash bucket, and add the ashes to your garden compost. When you have gas logs, you’ll want to carefully clean the logs once a month to get rid of soot and debris that can build up. You also need to check that the exhaust fan and ventilation system works properly. If not, have it checked by a professional. If you’re considering investing in an outdoor fireplace, reach out to our team at Hi-Tech Appliance and talk to one of our outdoor fireplace sales specialists.